It's been said knowing how to wear leopard print comes down to a very simple rule which is treat is like any block item in your wardrobe. Whilst it may seem counterintutive, but adding a little leopard to any outfit simply upgrades the look. 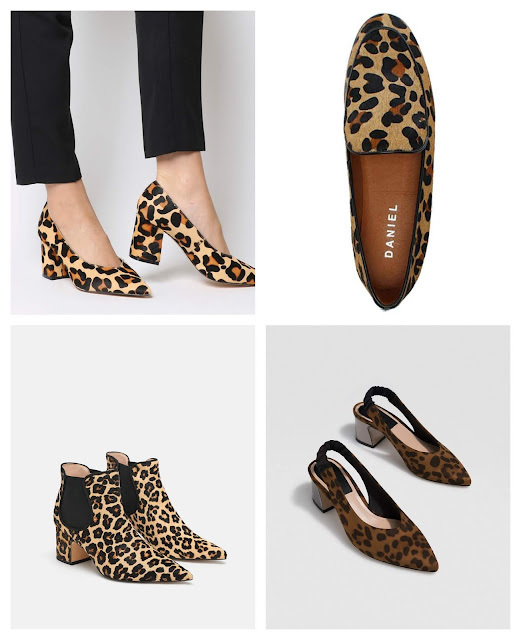 Leopard print reminds me of the 90s Spice girls era but really nowadays its a classic for any closet but particularly booming for autumn/winter. Across the fashion world you would simply be hard-pressed to find anyone who doesn't own at least one piece of animal print. 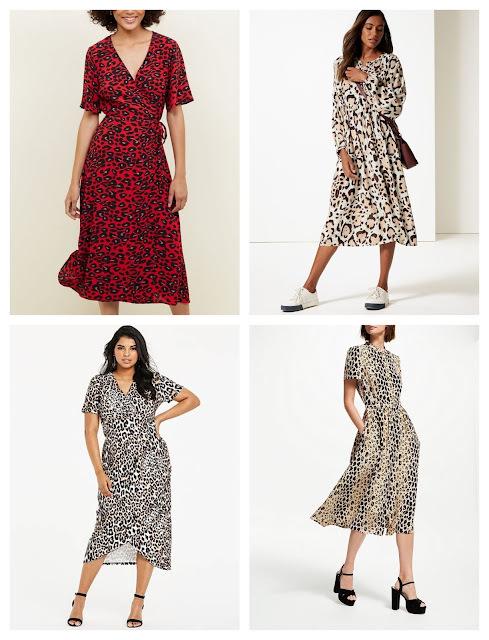 I have selected the most affordable dresses below from Fashion World to your high street Marks & Spencers and the same with shoes for every occasion.